IF YOU HAVE NOT PLAYED OR HATE MineCraft, THEN DO NOT COMMENT!!! Tomorrow going to upload a map with these tiles. - No, I changed my mind. USE for your own scripts. JoeldaAlcoholic, did you downloaded the file? Or at least have seen the 3 screenshot? 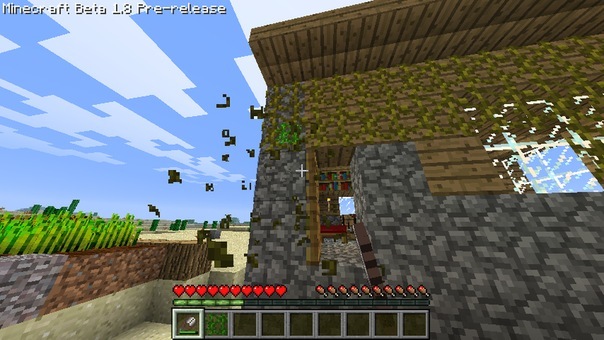 MineCraft 1.8 e.e , very good version , I like version 1.1 .